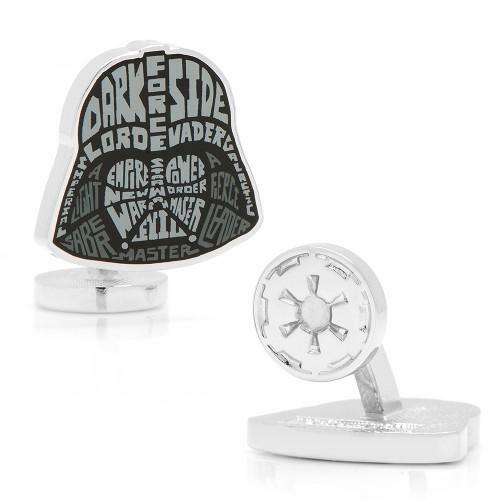 We have features some nice Star Wars themed cufflinks, but if you also like gorgeous typography, the following Star Wars typography cufflinks may draw your more attention. These are three pairs of exquisite cufflinks themed by Star Wars, the epic sci-fi opera franchise. 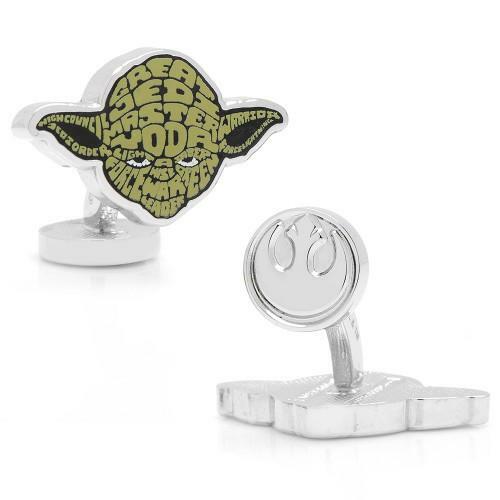 As we can see from the images, the three pairs of cufflinks are designed based on three iconic characters from the universe of Star Wars, including Darth Vader, Clone Trooper, and Master Yoda, and each cufflink also features well-designed typographical art in order to form Darth Vader and Clone Trooper’s helmets and Yoda Master’s head. Apart from that, each cufflink is silver plated with enamel, and has a fixed logo backing. 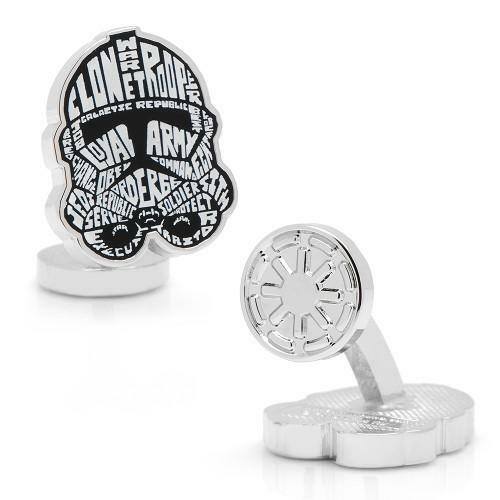 Each pair of the Star Wars typography cufflinks is priced at $60 USD. If you’re interested, jump to Cufflinks official site for more details. Additionally, If you need other options you might like to check the R2-D2 USB cufflinks and more via “cufflinks” tag.